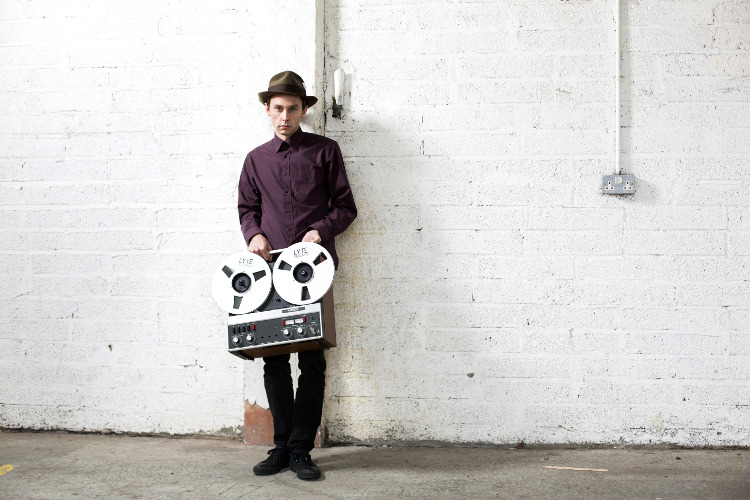 David Lyttle has announced that his 2015 album Faces includes collaborations with hip hop visionary Talib Kweli, Grammy winning saxophone icon Joe Lovano and Irish music star Duke Special. Due to be released this February, it follows his acclaimed 2012 album Interlude and was recorded in New York, London, Dublin and Lyttle's home studio in Co. Armagh, Northern Ireland. "It's been a real adventure writing and recording this album. I've enjoyed continuing my collaborations with some of the Interlude guests and teaming up with heroes like Talib Kweli, Joe Lovano and Duke Special to create something that I'm very proud of." 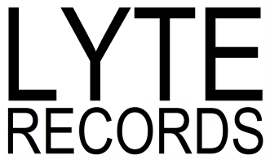 Sign up to David's mailing list at www.davidlyttle.com for exclusive Faces previews, streams and updates.